Wildlife Alert: Your local newspaper needs to hear from you. Can you write a letter to your local newspaper in support of the Endangered Species Act and the imperiled wildlife it protects? A whole generation of Americans might never have known a world where wild bald eagles still fly free. Yellowstone’s iconic wolves and grizzlies might have become just another fading tale of the old, untamed American West. And special wild places from sea to sea and in every state — wild habitat for threatened and endangered species — might have been lost to mining, logging, oil and gas drilling and other destructive development. We Need a Strong Endangered Species Act. Unfortunately, not every elected official in Washington, D.C. seems to understand just how important the ESA is. 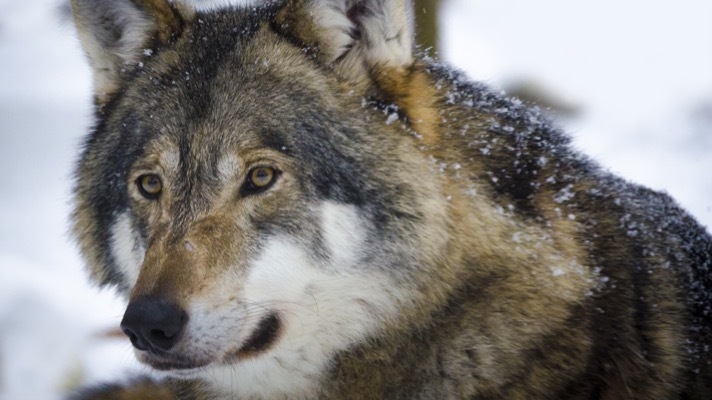 Earlier this year, a key Congressional committee advanced four separate bills that would weaken this bedrock conservation law.4 The same committee also voted to eliminate ESA protections for gray wolves across the Lower 48 United States 5 — legislation that a majority of the lame-duck Congress quickly passed after returning from its midterm-election recess. We’ve won together for endangered species in the past and we can do it again. In fact, messages like this helped save ESA protections for wolves earlier this year. Make sure your elected officials in Washington know that people back home care about saving imperiled species. Write a letter to the editor of a newspaper in Colorado now. 1. Former U.S. Interior Secretary Bruce Babbitt, “Why We Must Save the Endangered Species Act from the Trump Administration,” Yale Environment 360, September 20, 2018. 2. Staff, “Vanishing: The extinction crisis is far worse than you think,” CNN, retrieved online October 18, 2018. 3. Brooks Hays, “Evolution can’t keep up with the human-caused extinction crisis,” UPI, October 16, 2018. 4. J. Weston Phippen, “Congress Is Quietly Eroding the Endangered Species Act,” Outside Magazine, October 11, 2018.